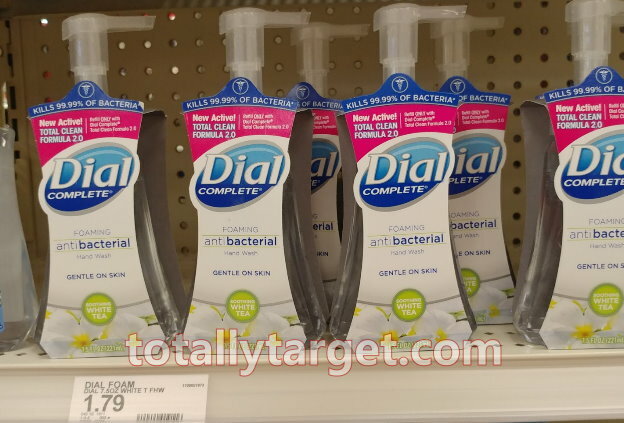 We have two new printable coupons available to save on Dial products…. 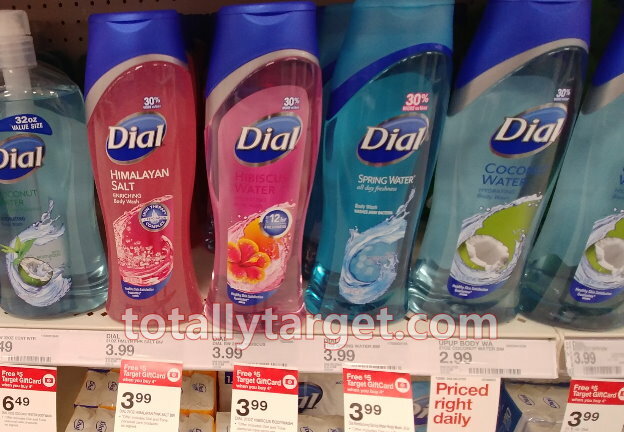 If you are a fan of Dial body washes, this week thru 11/10 Target is offering up a FREE $5 gift card when you buy 4 to save even more. Even though the coupon has a limit of one, it still makes for a nice deal….